Johnny A. Taste, Tone, Space DVD download. This DVD explores the guitar style of Johnny A. in an entertaining and informative format. Watch Johnny and his band perform eight of his most popular songs from his two Favored Nations releases, Sometimes Tuesday Morning and Get Inside. 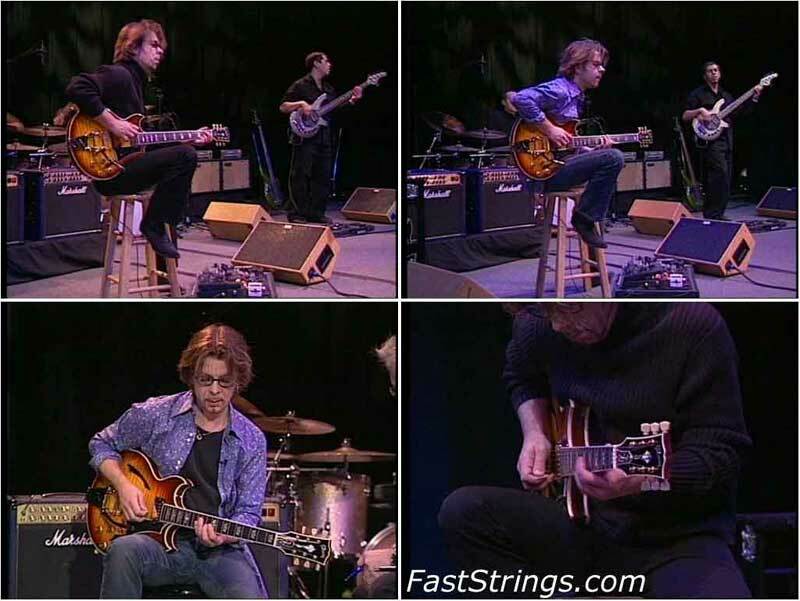 Each song is followed by a sit-down with Johnny as he talks about some of the specific concepts and techniques involved in playing the song. Also including are discussions about Johnny’s gear, influences, and approaches to writing and recording. can you post the pdf link only ?